With a Side of Chocolate: Hello Again. Hi there blog friends! I know its been two weeks since I last posted but that's much better than two months, right?! We're coming up to the wedding oh so quickly and I'm in full on panic mode 24/7. I also was officially promoted at work so I've been working on settling into my new role, as well. And then there's that whole building a house thing we've got going on. People tell me on an almost daily basis that we're crazy and most day I fully agree with them! I need a little bit of me time this week so I plan to update you guys on the house, wedding and share the events we've had already leading up to the wedding! So today, I want to share some pictures of the house! Last week, they began painting the inside and outside as well as installing doors, railing, cabinets, etc. and I don't have any from that being done. I plan to get some over the weekend! This week, they're continuing to work on those things and hopefully move on to installing the floors and fixtures! The building began on August 18th with the framing.. obviously. In just a few days, the house really began to look like a real house. Granted, it can look weird in pictures but walking through it, we were really able to see what our home would look like! This is the view from our master bedroom! This is looking in through our bedroom door. My wonderful laundry room. It's going to have a folding table on one side and I'm a little too excited. The guest bathtub went in first. And then the walls started to go up! This is our "bonus room" or loft area. Whatever you wanna call it! We're going to have a cozy sectional and TV in here. So there you have it - just a few snapshots of our house. I cannot wait to show you guys real pictures when it actually looks like a real house and we get to put furniture in it! My goal tomorrow is to share pictures from the shower and/or Bachelorette weekend! That does sound crazy busy but all great things!!! 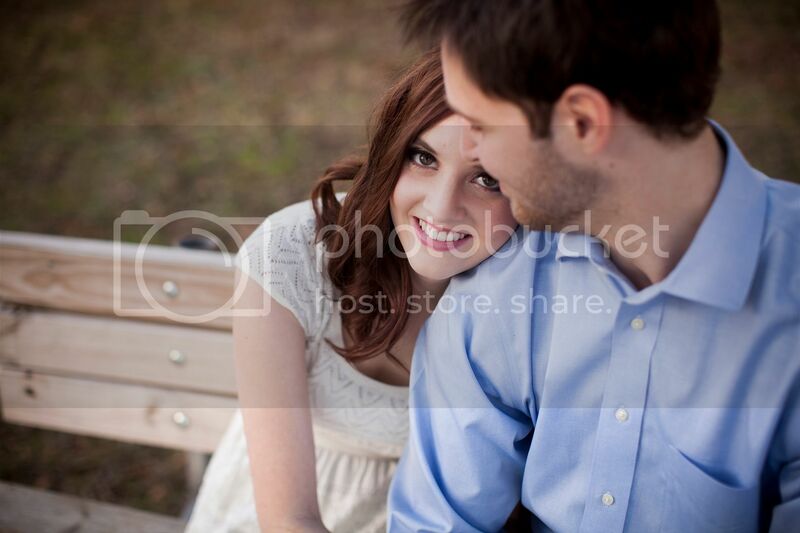 :) I can't believe the wedding is right around the corner! I know you will look beautiful and it will be wonderful day!! :) Congrats on the promotion too!! Congrats on the promotion and on the progress of the house! The view from your bedroom is amazing!